Bravo Andy, bravo! Very well written piece. Wonderful read. Whatever Sheryl Lee thinks, she is definitely an icon. I came to this site after reading Wrapped in Plastic this morning and wanted to invite you to discuss your book and Twin Peaks on my site Lost in the Movies (thedancingimage.blogspot.com), which has been on a Twin Peaks kick for nearly a year now. 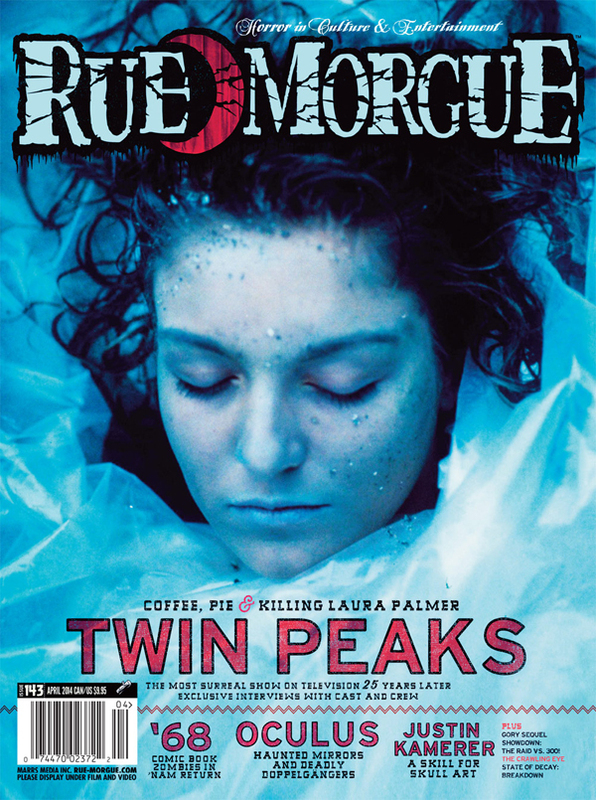 Last fall I interviewed Twin Peaks/Lynch writers/scholars Brad Dukes (Reflections), Martha Nochimson (The Passion of David Lynch/David Lynch Swerves), and John Thorne (I think you know the title of his magazine!). I have also just completed an extensive video series on the show & film which plunges into the story of (and behind) the show, including a chapter on the sources of the mythology, which I was pleased to see you address in Wrapped in Plastic.